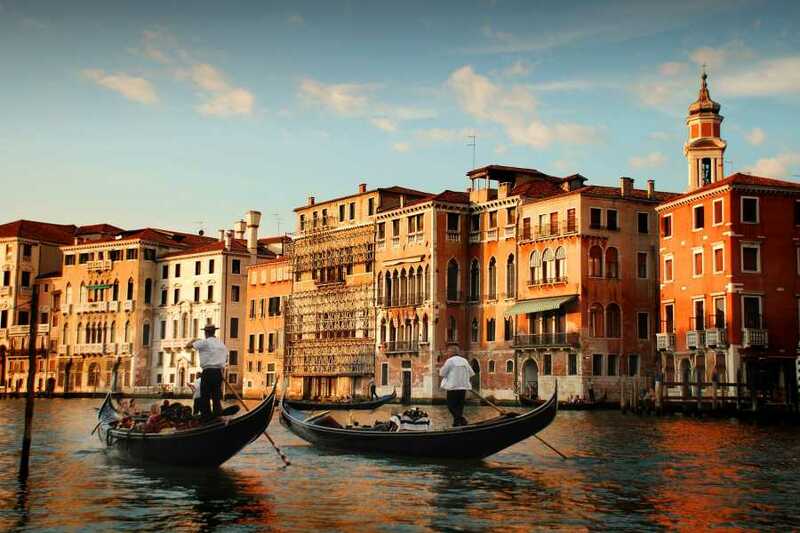 Combo Byzantine Venice + Gondola ride. 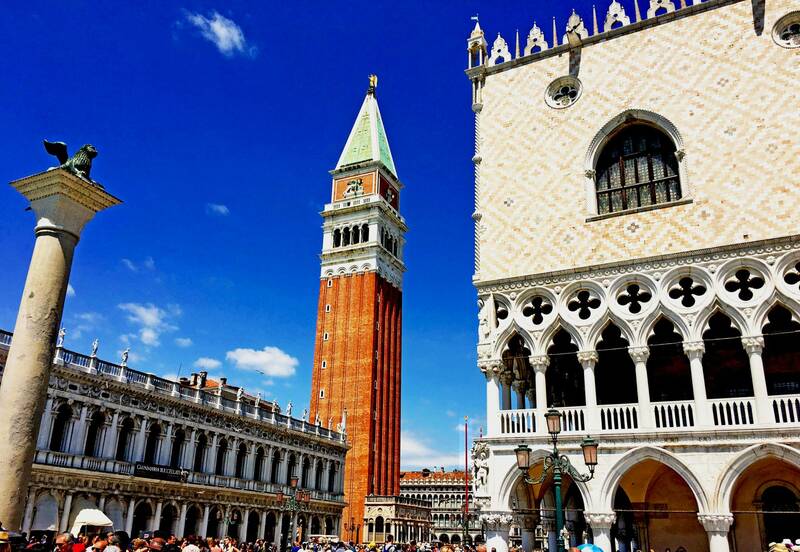 Walking tour of Venice + Gondola ride (skip the line) + The golden Basilica (skip the line)! 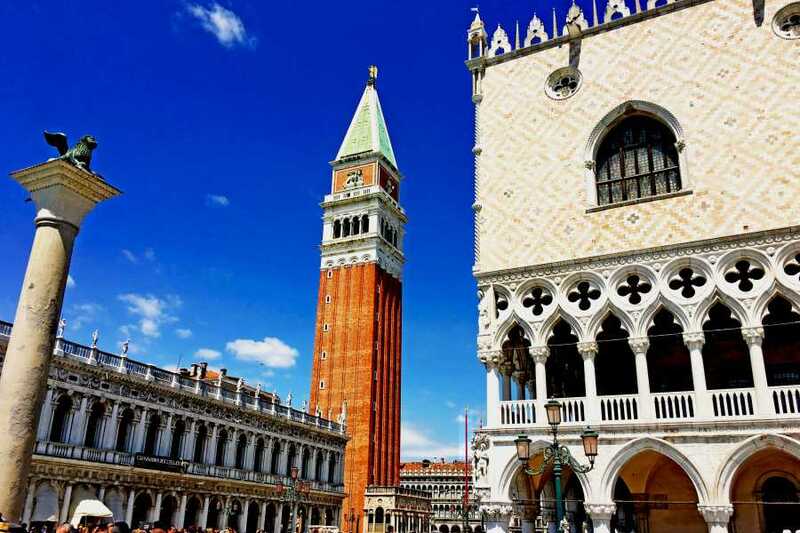 Piazza San Marco - Origins, history and description of the main monuments: Basilica San Marco, Palazzo Ducale, Bell Tower, Clock Tower and Procuratie. 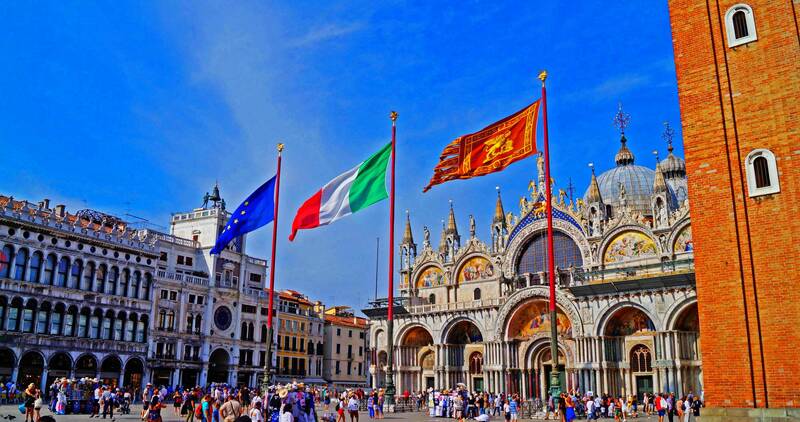 Santa Maria Formosa - History and anecdotes related to this wonderful and characteristic square. Campo SS. 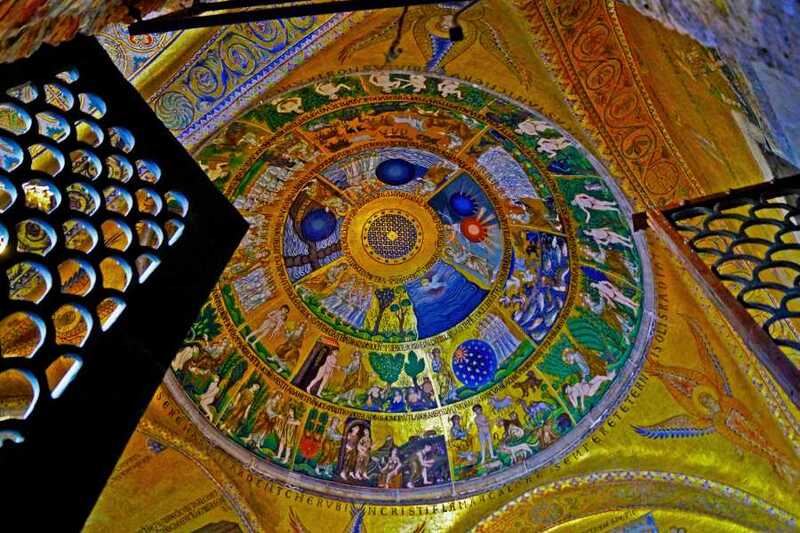 Giovanni e Paolo - The "Pantheon" of Venice, the Great School of Charity, the Captains of fortune. 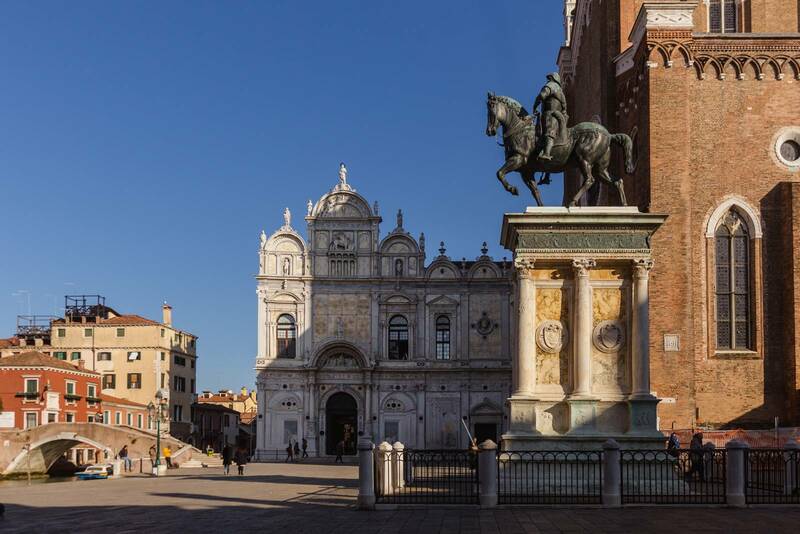 Marco Polo’s House and Malibran Theatre - Anecdotes and past and recent history cross each other in this beautiful corner of Venice. 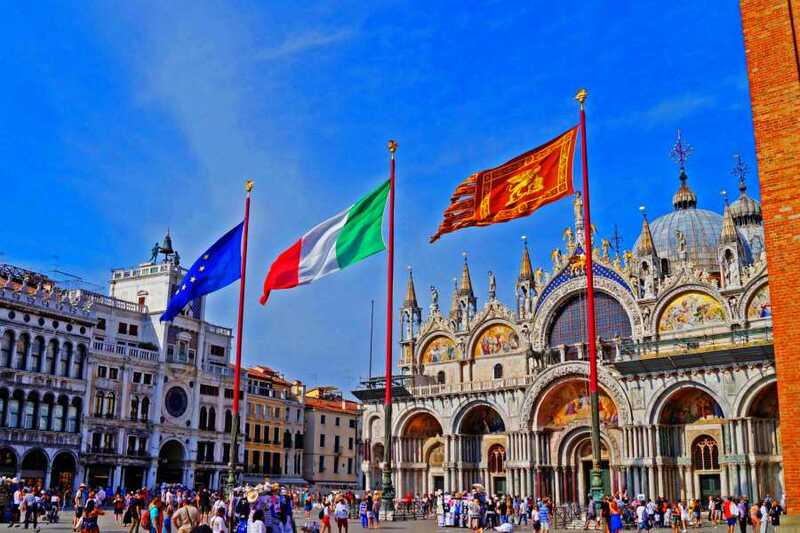 Return to San Marco through the Mercerie, vital connection between Rialto and San Marco and the main street for the city shopping. 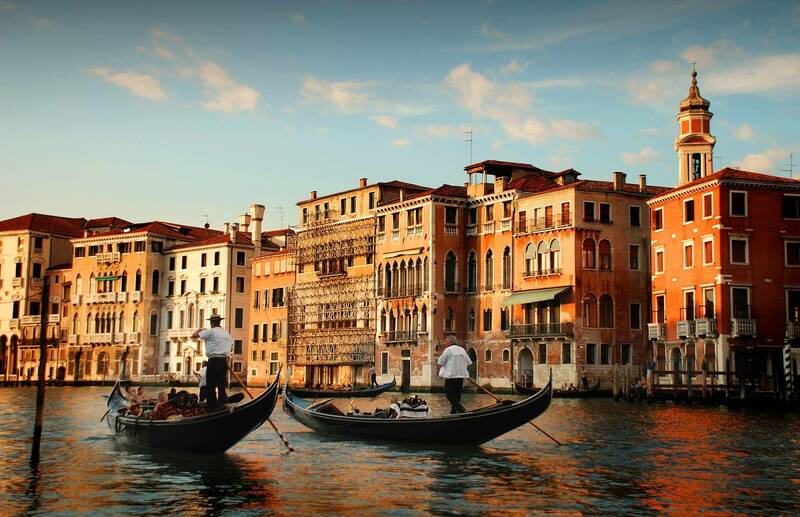 At the end of the walking tour you will enjoy a relaxing gondola ride approx. 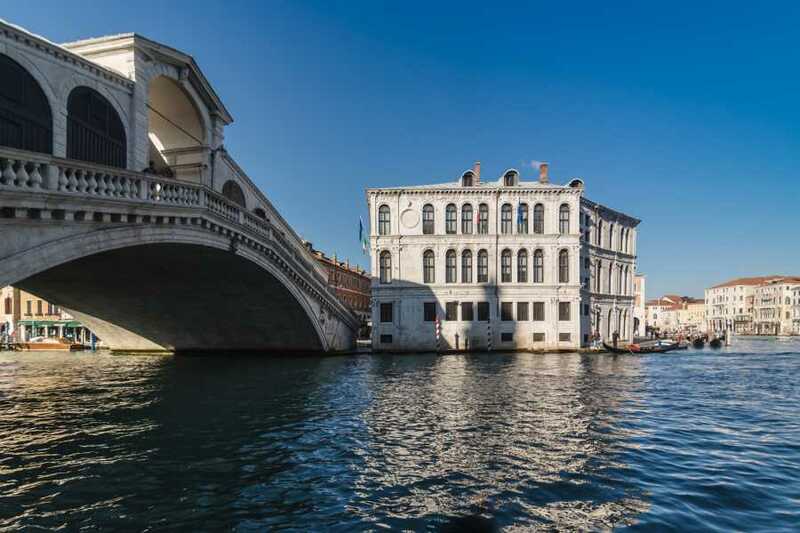 30 minutes ride on the Grand Canal (S. Maria della Salute area) and minor canals (Fenice area). 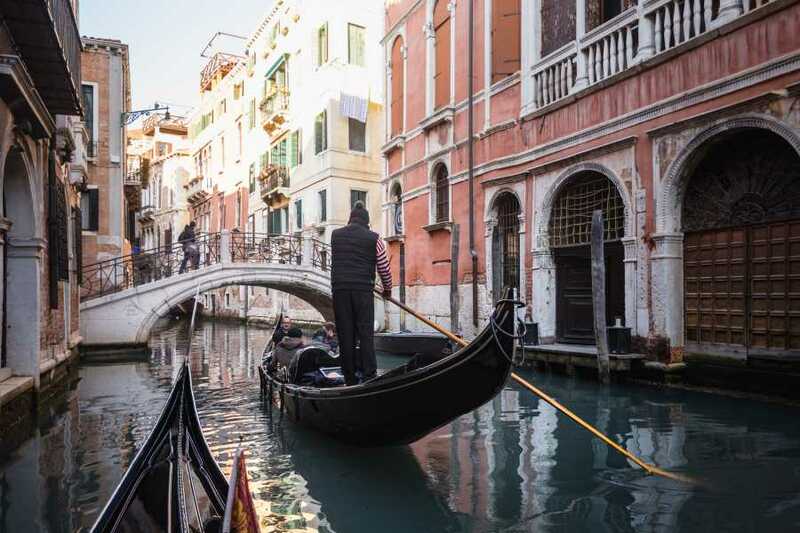 On the gondola ride there is no commentary. 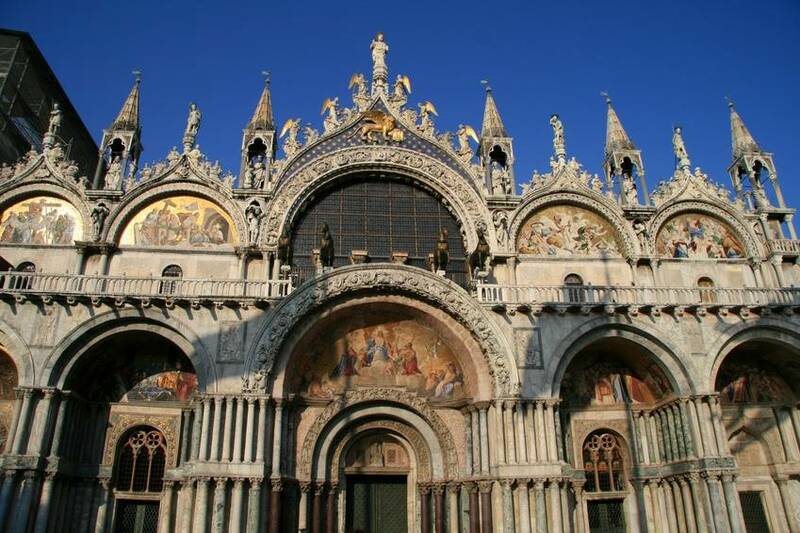 After the gondola ride you will visit one of the most majestic cathedrals of the world! 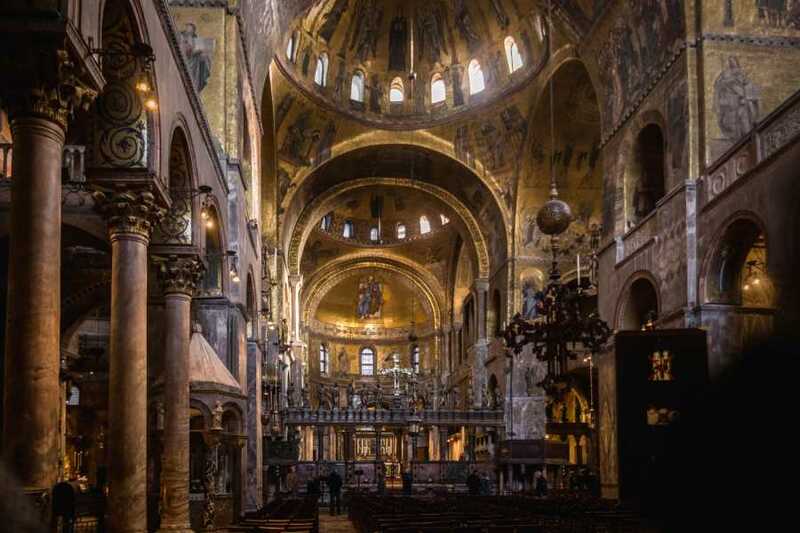 On this tour, escorted by a Tour Guide prepared in accordance with the Curia of Venice, enjoy a full visit of this masterpiece of byzantine art, unique of its kind in Italy, you'll have the pleasure to savour beautiful gold mosaics and marble inlays of the floors, sitting comfortably while our guide will show you the represented biblical scenes, the history and the particularities of this ancient basilica. 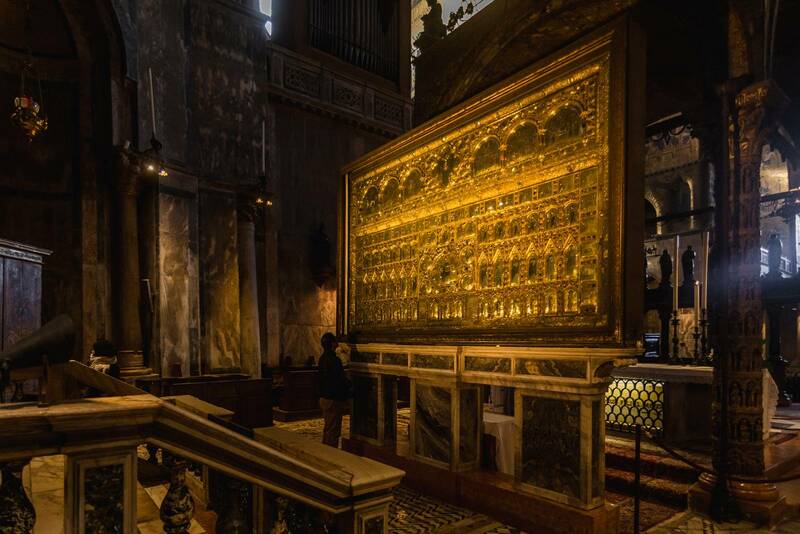 Admire The Pala d'oro, exquisite example of the byzantine art with its thousands of gems and precious stones. Duration: 3 hours (20 minutes more for the Glass craftsman at work in St. Mark's Square). It ends at 1:00 PM. Cancellation: bookings can be cancelled with no charge up to 24 hours before the service. 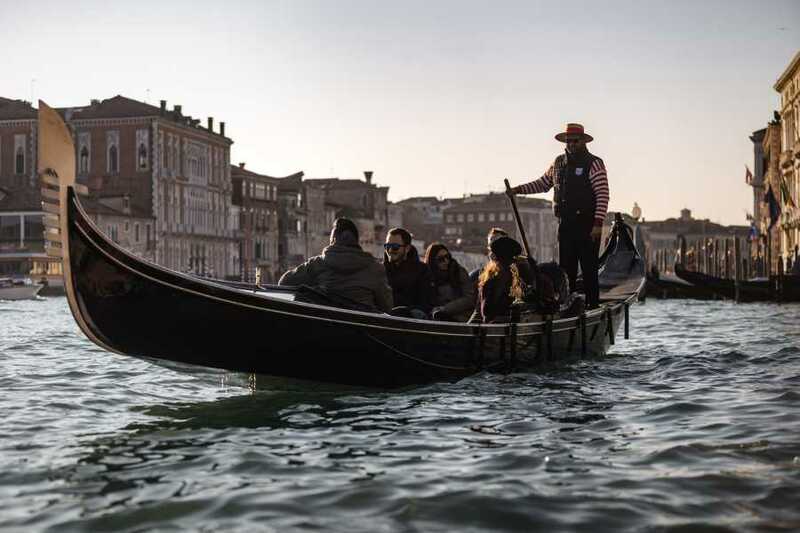 Tours does not operate in case of exceptional high tide, bad weather or in case of unplanned religious functions (in these cases it can be postponed to the day after otherwise it will be refunded).